Pure cashmere sweater in sparkling colors for winter! 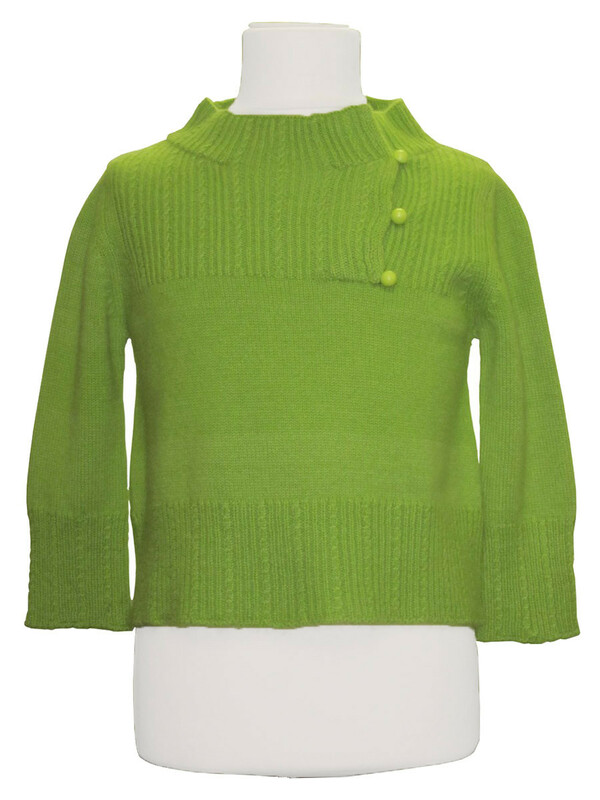 This pretty cashmere sweater knitted twisted fantasies presents a buttoned collar on the chest, and 3 little stars embroidered on the back of the neck. To wear with jeans for boys, or skirt for girls.